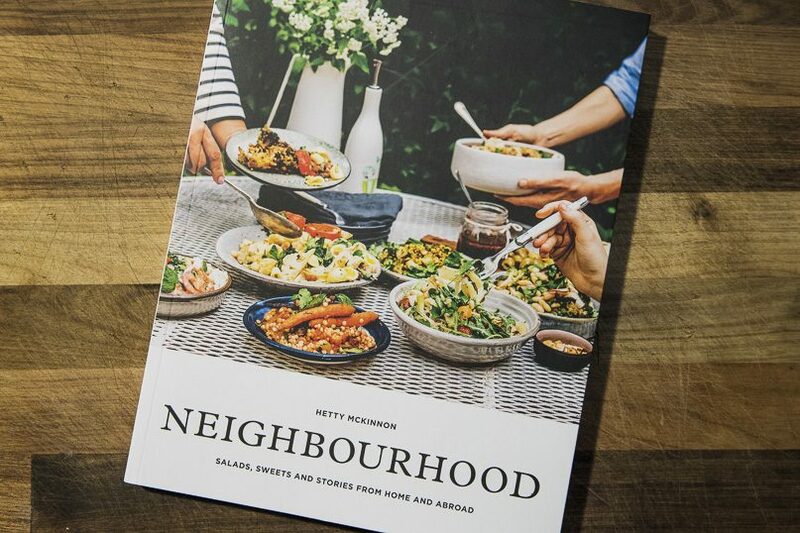 Neighbourhood is the second cookbook written by author Hetty McKinnon. It is a book as much about people and community as it is about food. The recipes in Neighbourhood are a beautiful blend of the colours and flavours from around the globe. And true to the authors aim, this cookbook seems to be more about the love of vegetables and fruits than it does about specifically being vegetarian. 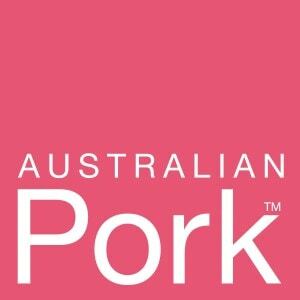 The recipes are all straight-forward and simple enough for most beginners to follow. There are plenty enough interesting flavours combinations to keep the more discerning home cook happy. Additionally each recipe is provided with substitutes and options for many ingredients. Cooks can select their favourite alternatives that will still work with the recipe. Vegans are considered as well as these options list the vegan alternatives. Each recipe comes with a little history or story attached. This brings a sense of something comforting and familial to the writing, which is a similar style to Hetty’s previous cookbook “Community”. In addition, the recipes are supported by a lovely casual style of photography which help to provide a relaxed feel. The slightly muted colours and printing on matte paper also help to deliver a slight sense of nostalgia and homeliness to the book. The dessert section takes a wonderful twist by inviting a selection of guests to a dinner party, and to “just bring dessert”. Nine sweet-makers were asked to contribute their favourite recipe for inclusion in the book. The section contains a short description of each individual, who they are and where they are from. It is fascinating to learn the stories of why they brought their chosen desserts. For me there is a strong danger of the Raspberry Mousse becoming my “go-to” dessert. Hetty utilises a diverse cross-section of grains in her recipes. Even those with food allergies will be sure to find some new staple dishes to add to their repertoire. In conclusion, this cookbook could be considered the vegetarian cookbook for everyone. 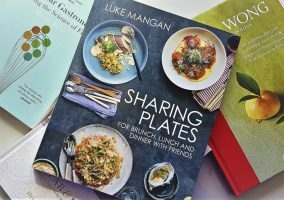 While it deals only with vegetable and fruit, the colourful and flavoursome recipes themselves could quite as happily sit next to your favourite meat dish as anything else. 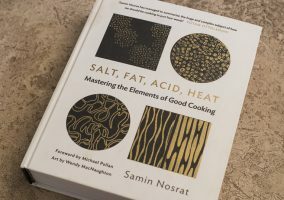 We would recommend this book to anyone who wishes to add more vegetarian dishes to their repertoire. 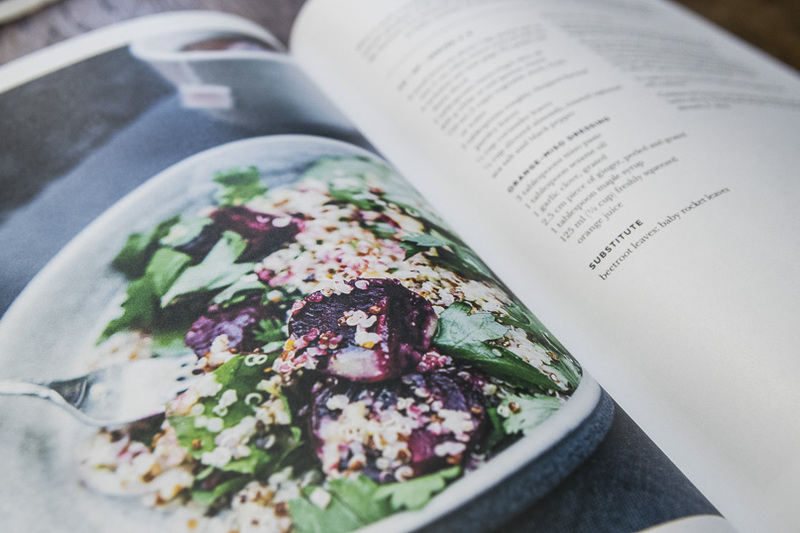 Please visit our competition page for a chance to win a free copy of Hetty’s first cookbook, “Community”. 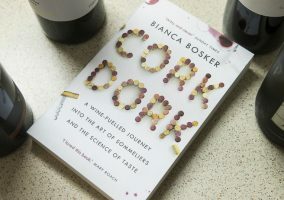 Cork Dork by author Bianca Bosker – Cork Dork is an exploration into the insular world of the sommelier, or wine-taster, as well as the industry and traditions of wine making in general.